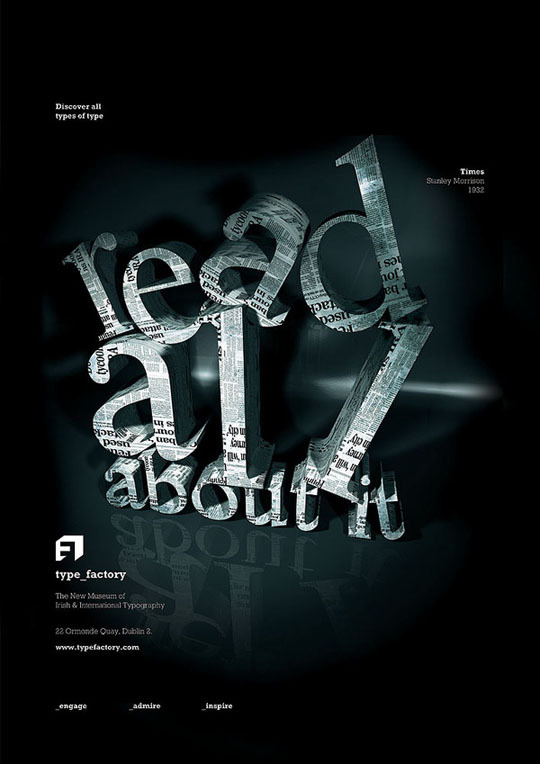 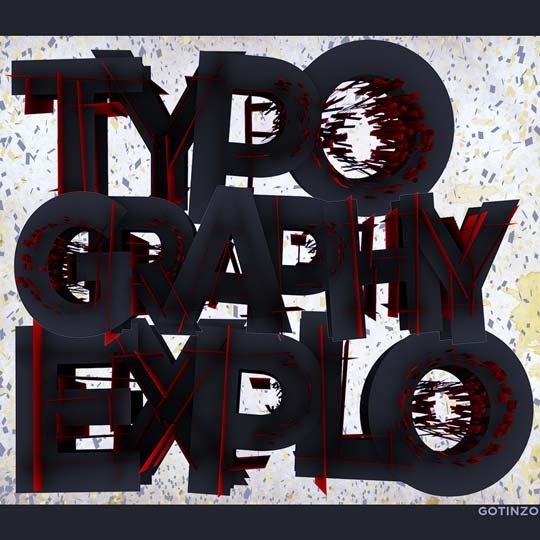 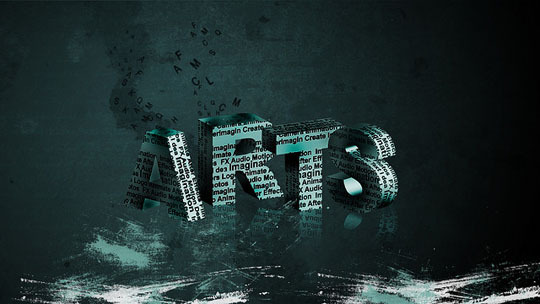 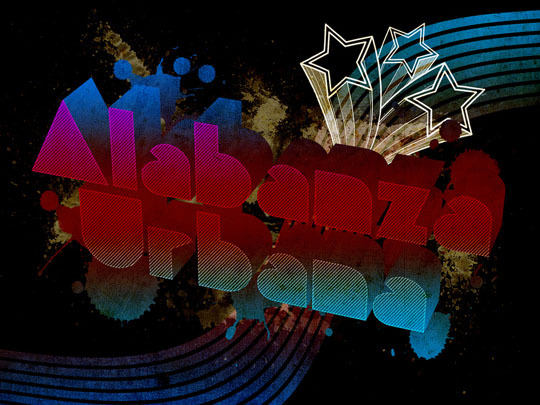 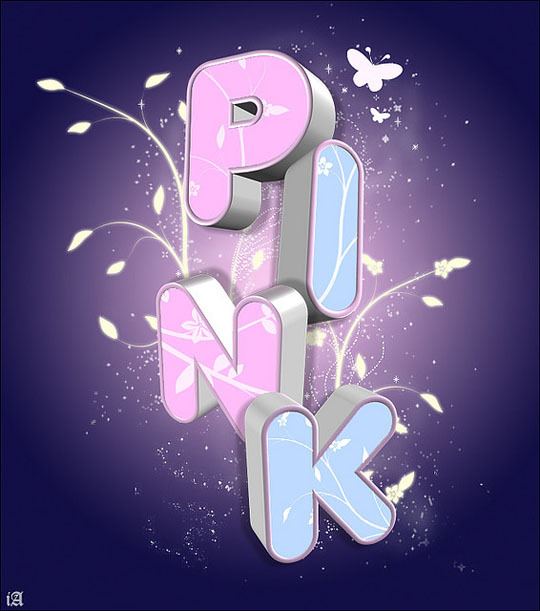 You know typography art is getting much more popular than ever.If you believe you have a creative imagination then you can create stunning artworks. 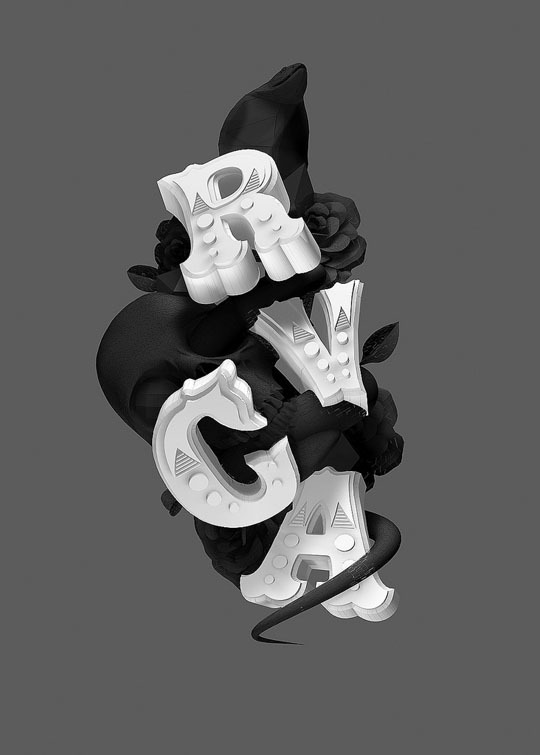 Nowadays,3D typography interests me so much because one of my friends uses Cinema 4D and create amazing artwoks.Today he showed me a 3D Typography artwork and it was really great.I don’t know if it is hard to learn and create similar works but i think i’m gonna try. 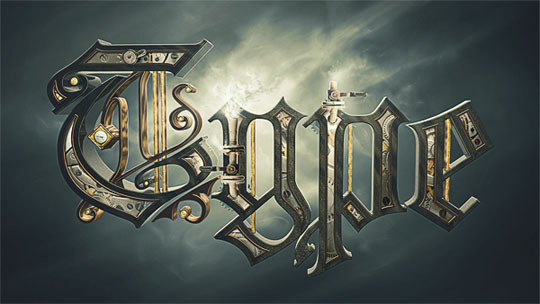 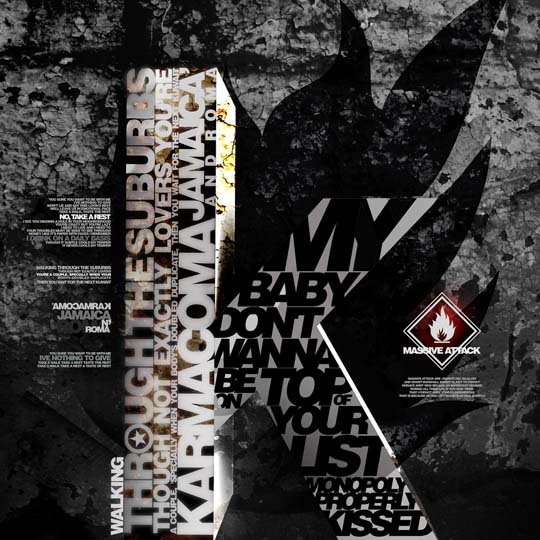 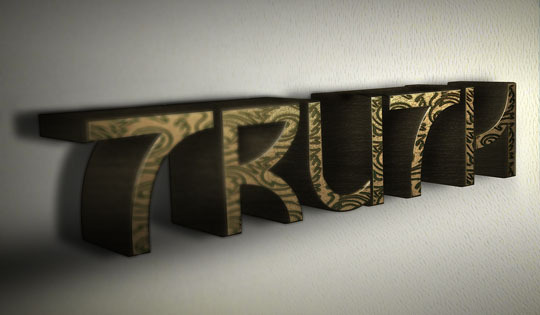 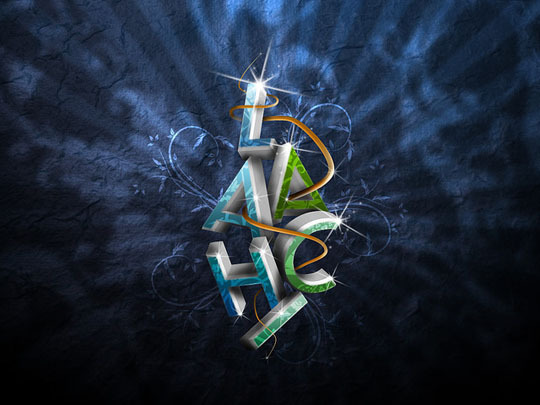 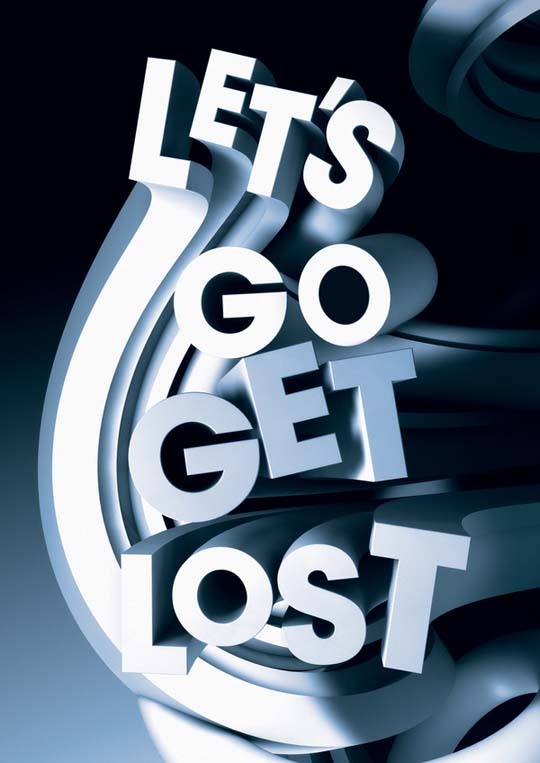 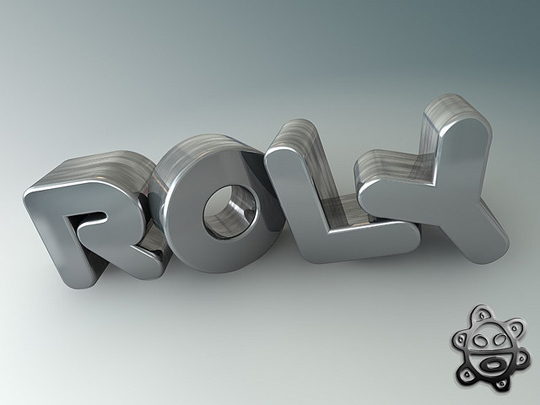 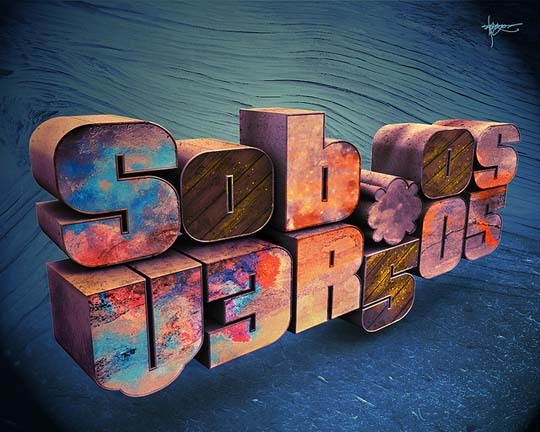 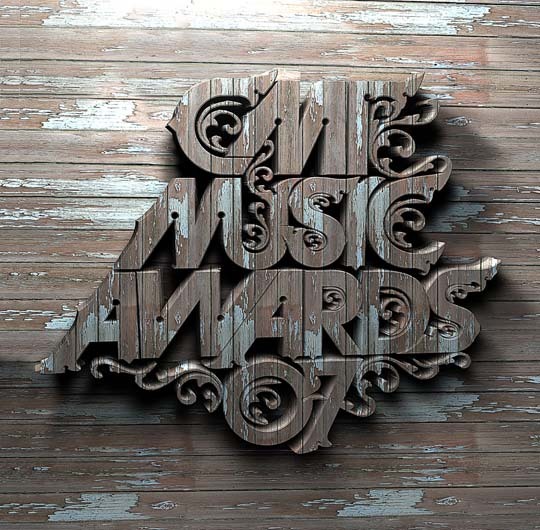 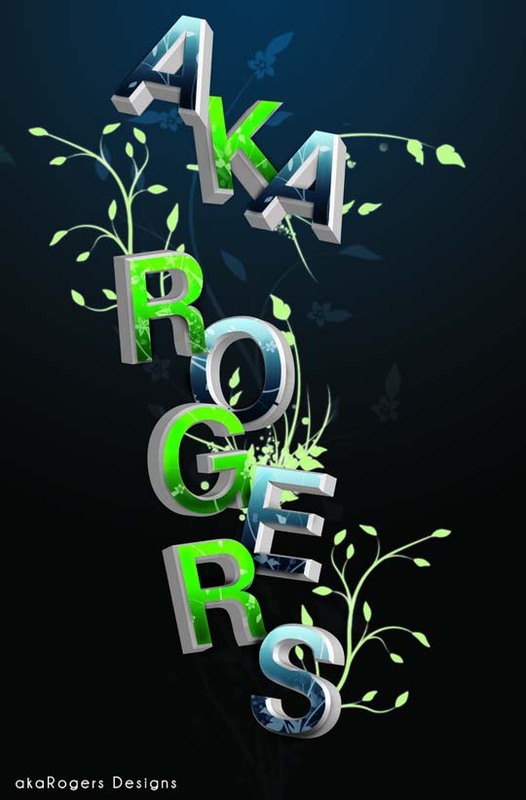 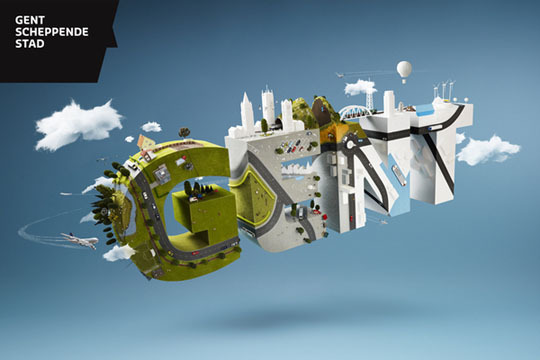 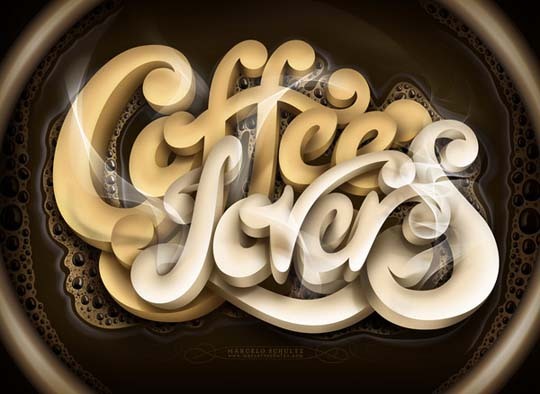 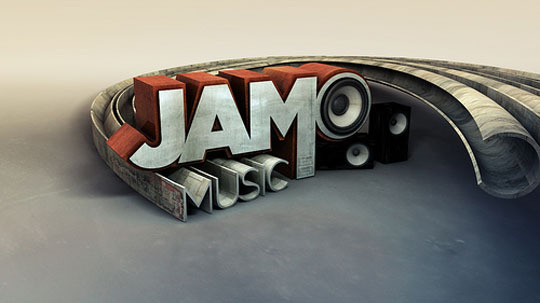 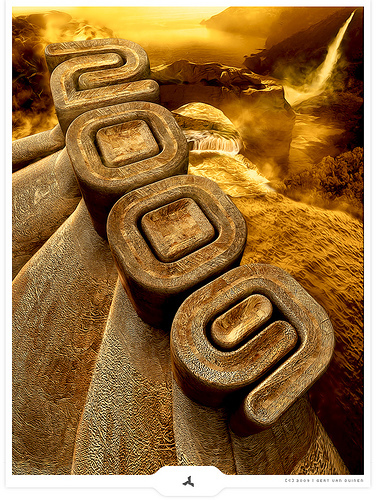 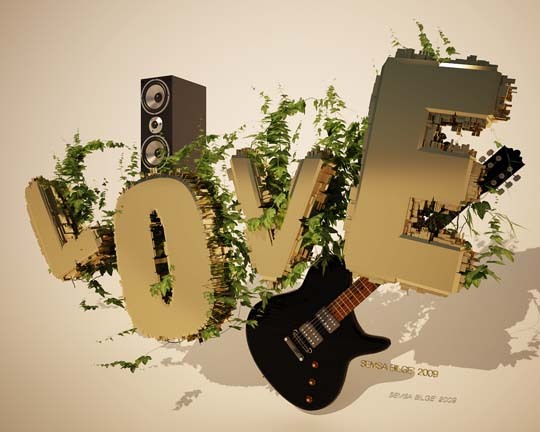 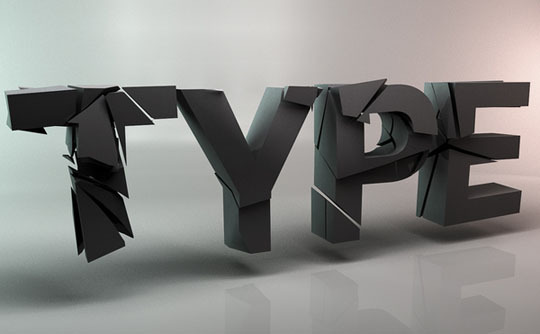 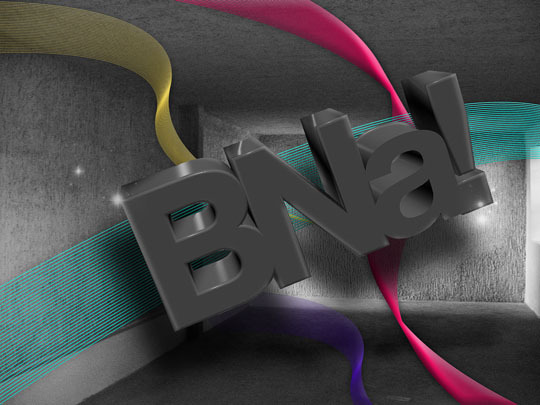 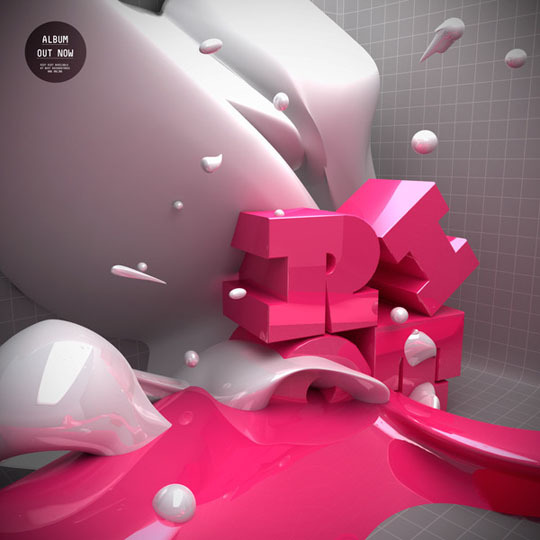 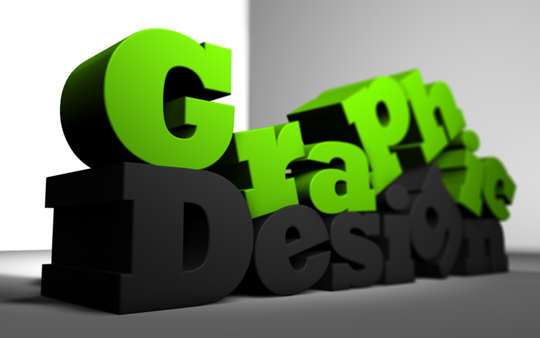 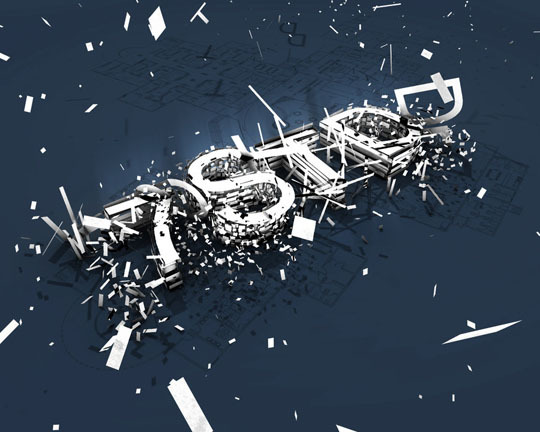 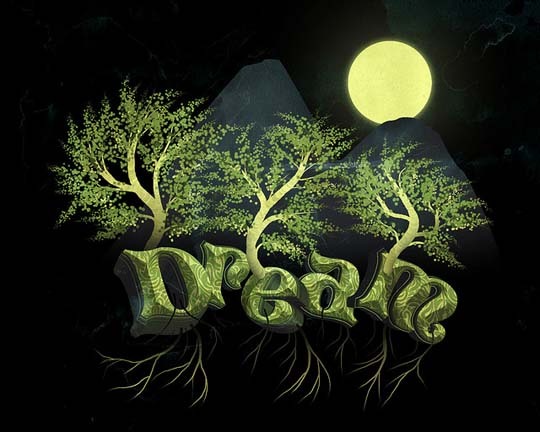 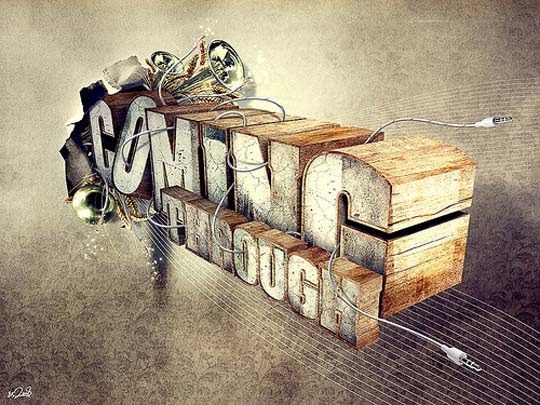 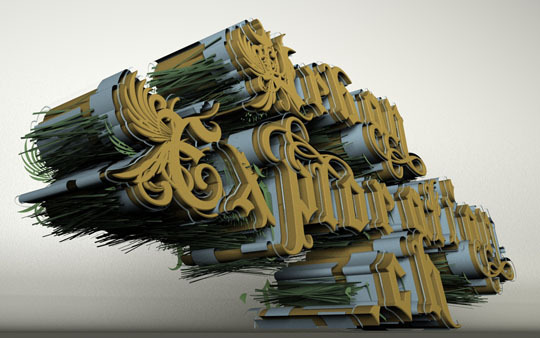 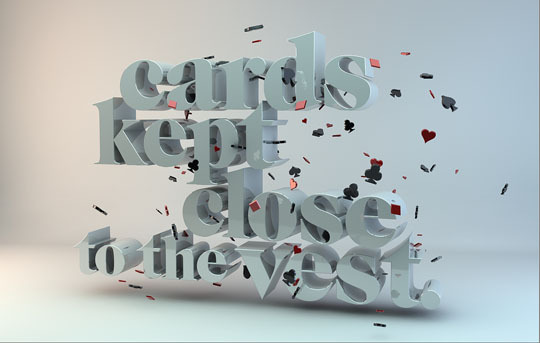 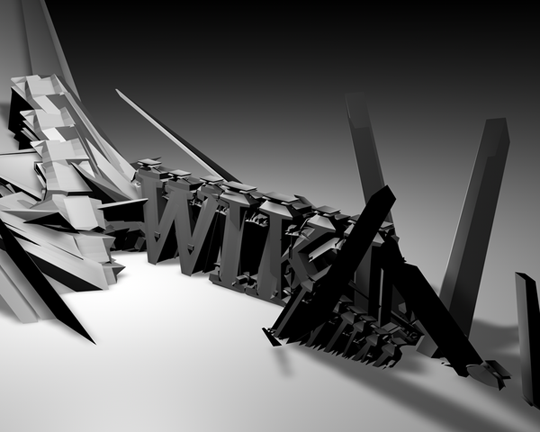 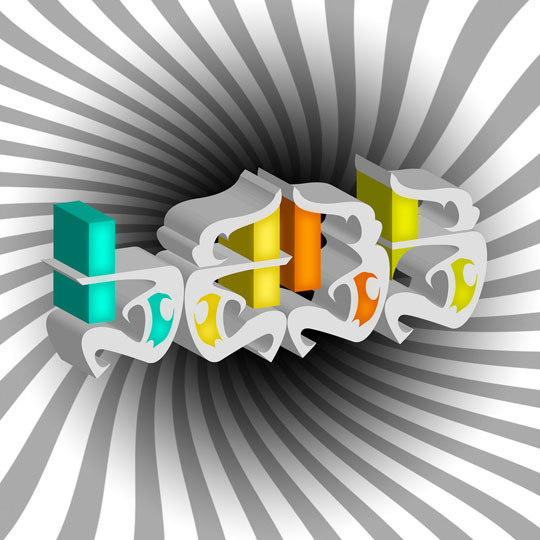 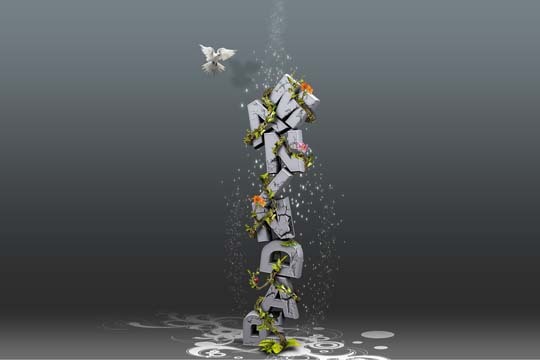 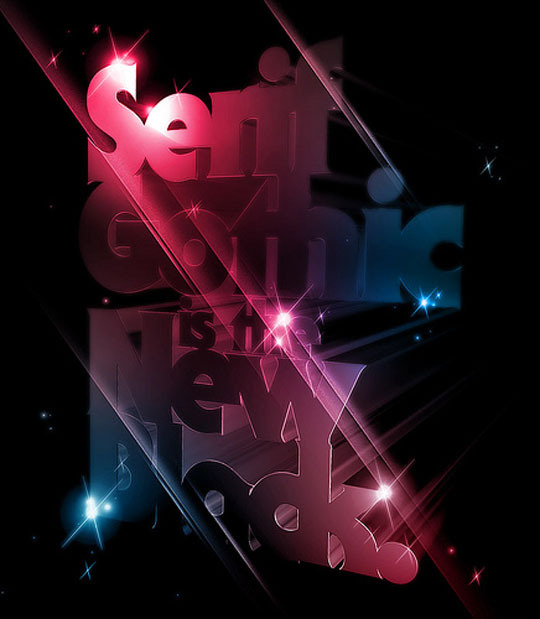 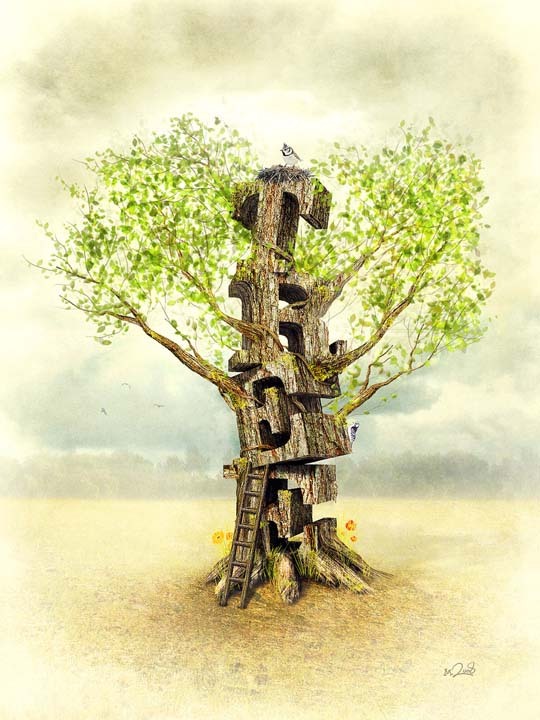 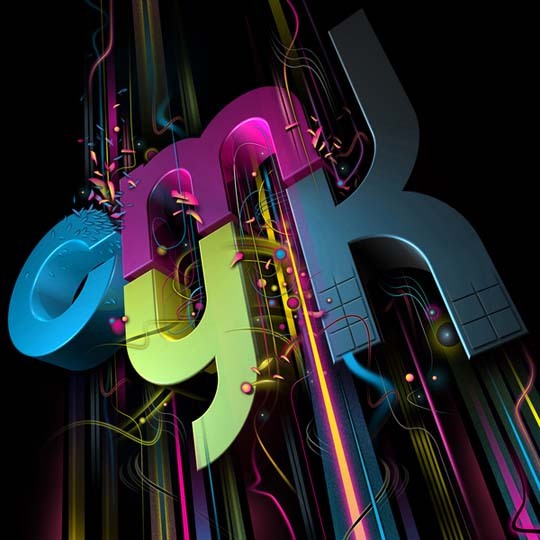 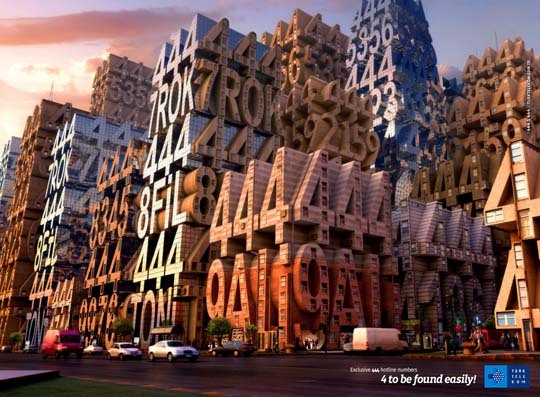 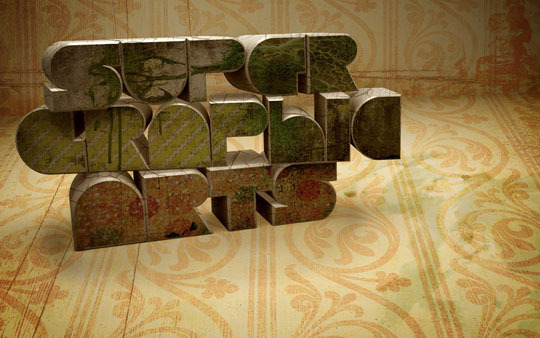 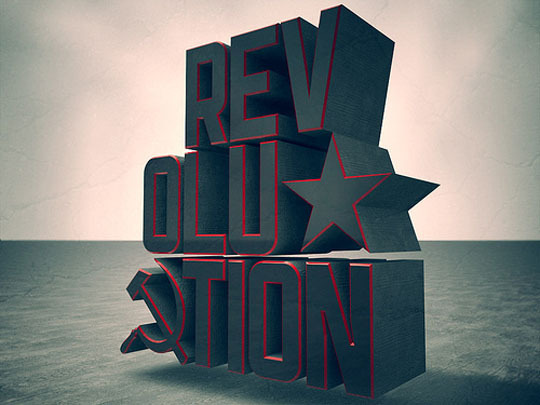 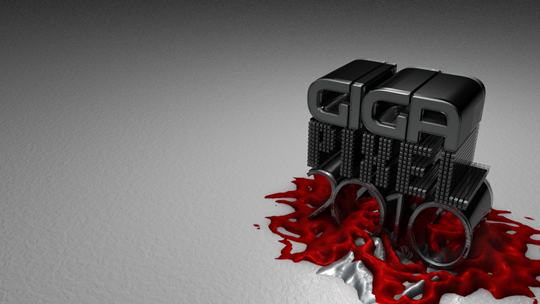 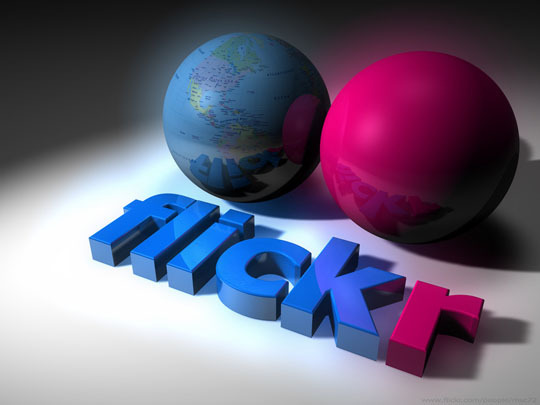 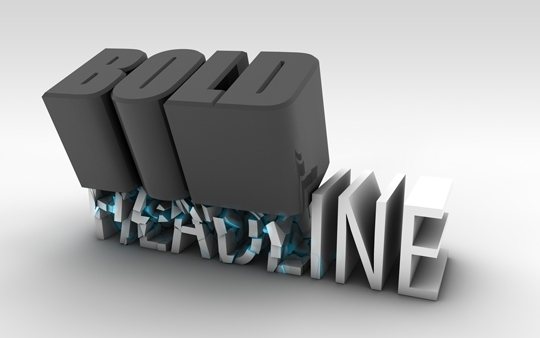 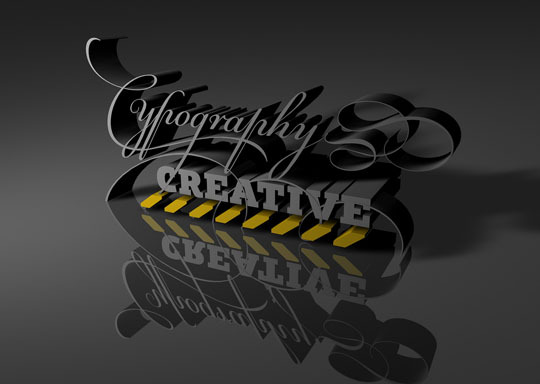 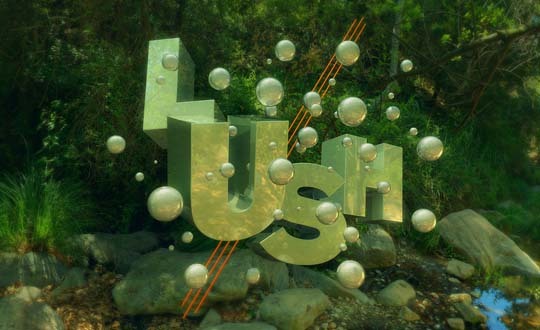 Anyway,today i’ve collected amazing 3D typography artworks so get inspired! 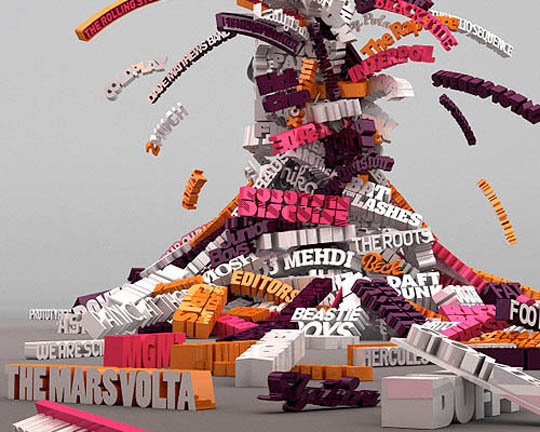 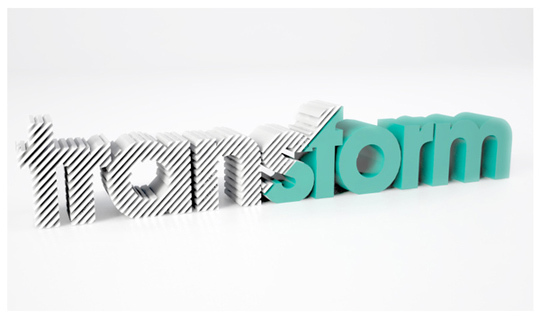 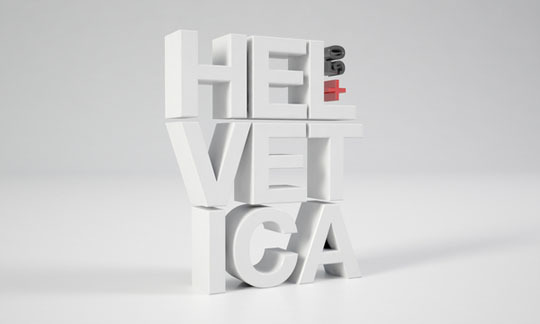 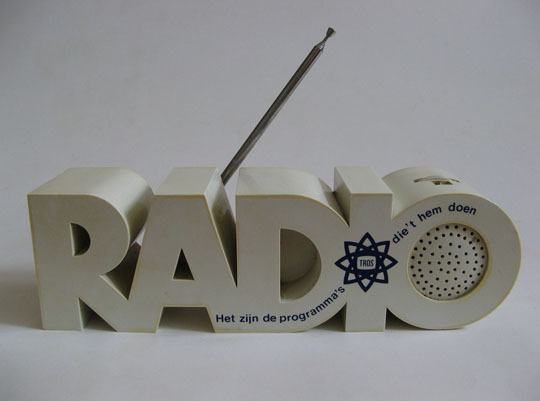 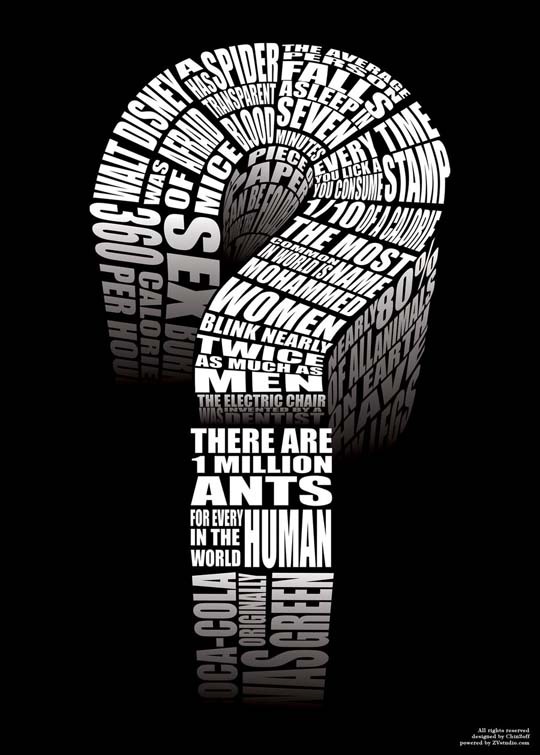 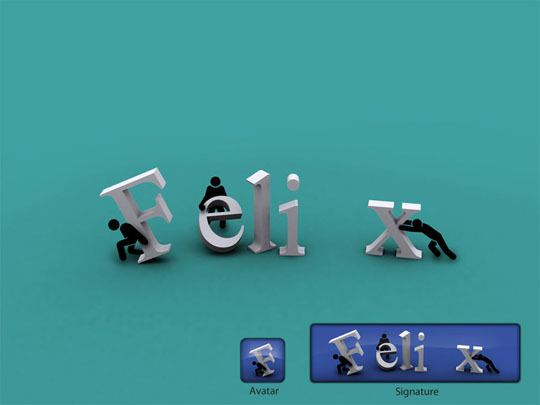 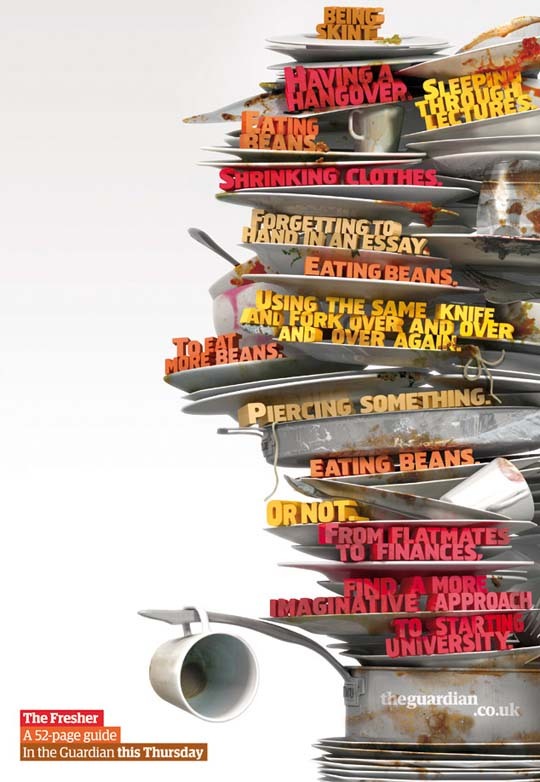 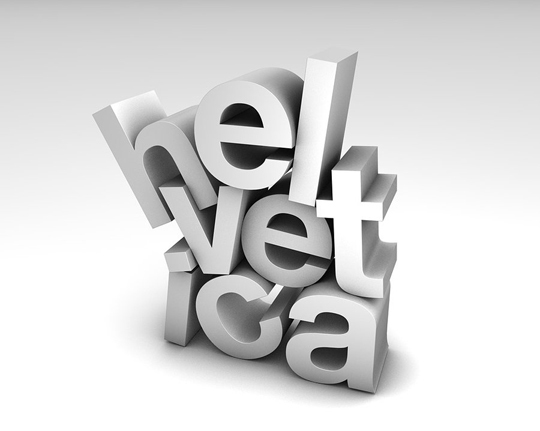 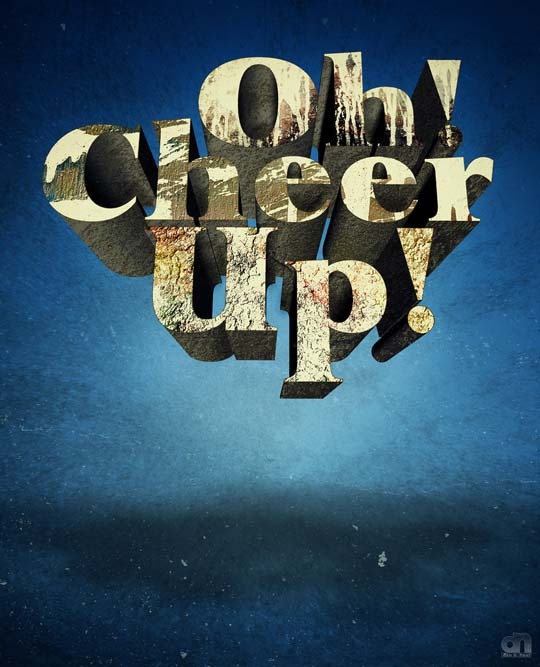 Very very nice 3D Typo´s! 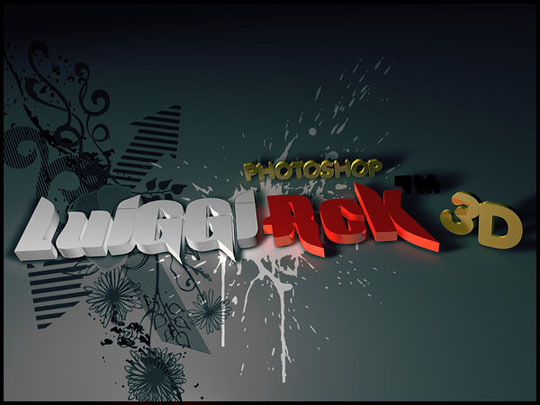 Thanks that you have share it!